As the population becomes more ecologically aware, people are turning to sustainable, alternative energy sources. From solar power to geothermal, several options are available. The team at Pacific Energy knows understanding each type will help you determine the most suitable solution for your space and needs. Based in Kihei, Hawaii, these solar energy contractors provide Maui residents with a range of services and useful suggestions to reduce their carbon footprints. Below, Pacific Energy’s staff shares a breakdown of available alternative energy sources. One of the most prevalent types of alternative energy, biomass can be produced from an extensive assortment of organic materials. Biological techniques, such as crop harvesting and fermentation, are used to create biofuels. Biodiesel, one such fuel, is an alternative to gasoline that produces no carbon dioxide. To use it in your vehicle, the engine must be retrofitted to accommodate this capability. Photovoltaic, or solar power, derives energy from solar cells. Made from crystalline silicon panels, the cells take photons and turn them into electrons, using the photovoltaic effect. The thermal form of this energy source uses lenses to direct sunlight onto solar cells. Utilized for a variety of applications, consider installing solar panels on your property if grid service isn’t available or you want a low-carbon off the grid alternative. Because this alternative energy source derives its power from the wind, there is an abundant supply available. Blades on large turbines turn around rotors, converting the kinetic energy from the wind into electricity. Due to their size and the noise they create, these turbines are typically installed in remote locations. Tidal power converts energy from the tides into electricity. Tidal power plants are not readily available in the United States, but industry advancements are helping them gain popularity. Geothermal electricity derives power from the Earth’s 1031 joules of heat energy. The energy moves to the ground surface at a rate of 44.2 terawatts, making it a reliable source. This power supply is most available in areas where geothermal activity is prevalent, but it can be harnessed in additional locations. If you want to limit the fossil fuel consumption of your Maui property, call (808) 280-8135 today. 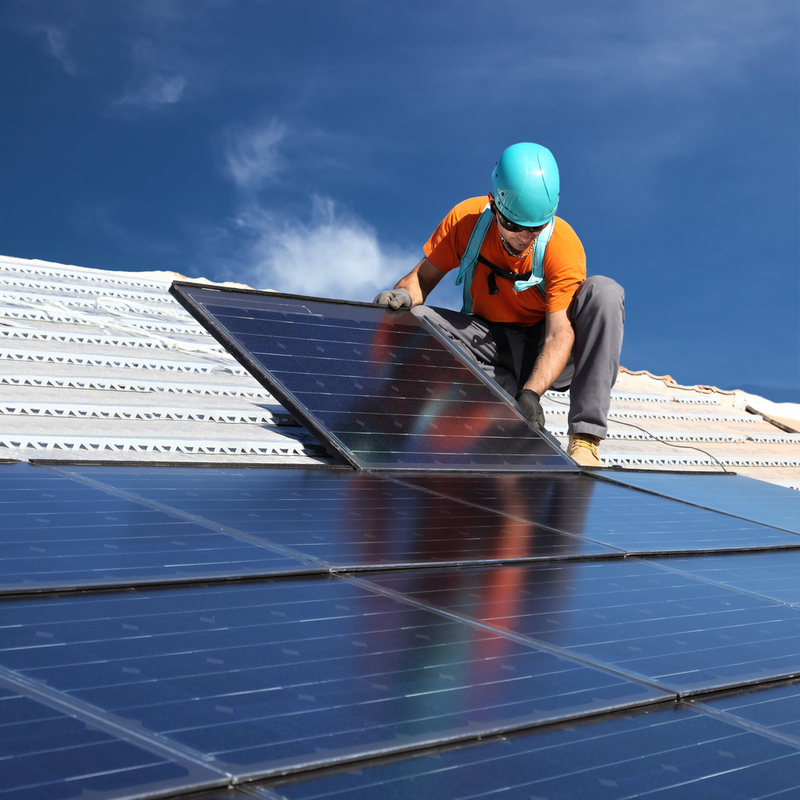 Visit Pacific Energy online to discover how their solar installation services will reduce your impact on the environment, and like them on Facebook for news and announcements.